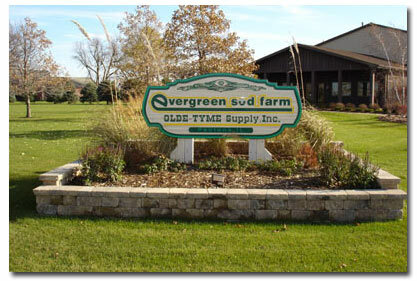 Olde-Type Supply, Inc. is an authorized Unilock Dealer. Evergreen Sod Farm is a major grower and provider of healthy and vibrant green sod for golf courses and sports fields throughout the U.S.
We look forward to assisting you in any of your landscaping projects. Please fill out the contact information below so we can learn more about your needs.